For people of a certain age Leicester City Football Club will always be associated with Filbert Street. 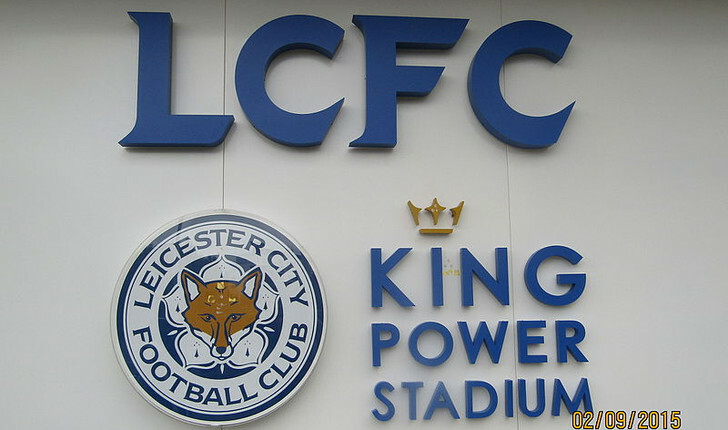 Since 2002, however, the Foxes have called Leicester City Stadium their home. 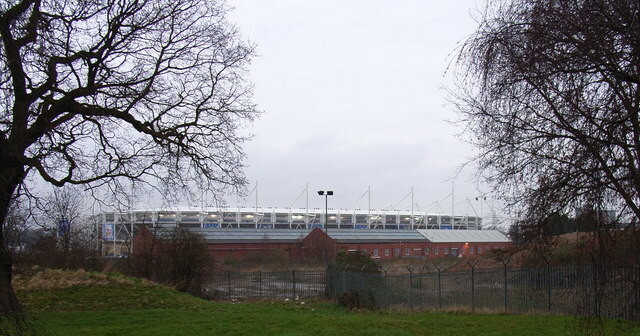 Owing to sponsorship deals the stadium has been known as The Walkers Stadium and, in its current incarnation, The King Power Stadium. 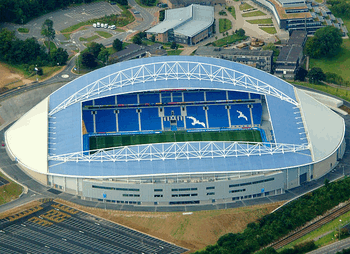 With a capacity of 36,232, the King Power is the 19th largest football stadium in England. Though it doesn’t have as much history to it as more storied locations such as Anfield or Old Trafford, it did witness Leicester win the second tier division title for a record equalling seventh time, joining Manchester City, in 2013-2014. That season also saw the club win their record number of points in a single season, 102. That was as nothing compared to the end of the 2015-2016 campaign, however, when Leicester surprised everyone by winning the Premier League at odds of 5000/1. The King Power Stadium has four stands that are all joined together, allowing for a more close-knit and fearsome atmosphere when the team are playing well. 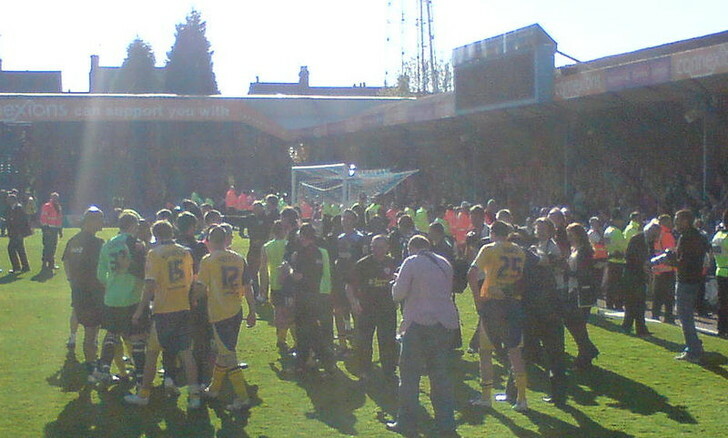 Away supporters find themselves in the corner of the ground, in between the North Stand and the East Stand. The stands are all the same height and there are a number of seats for disabled supporters. 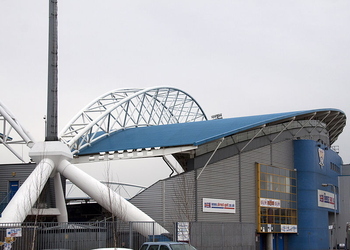 The North Stand - Officially known as The Marks Electrical Family Stand, the North Stand is where families and groups containing children can sit. 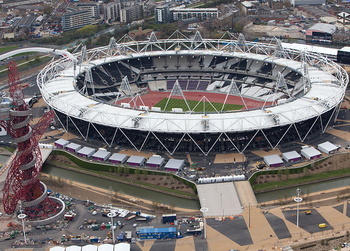 It has a capacity of 5000. The South Stand - Known to the locals as ‘The Kop’, the South Stand is where the more die-hard Leicester City fans can be found. It has a capacity of 7500. The West Stand - The West Stand is where you’ll find the Fosse Club, Leicester’s hospitality section and the area special guests and dignitaries sit. The capacity is around 7000. 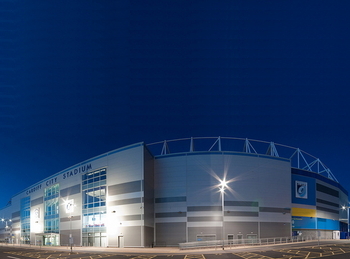 The East Stand - The largest stand at The King Power Stadium is The East Stand. 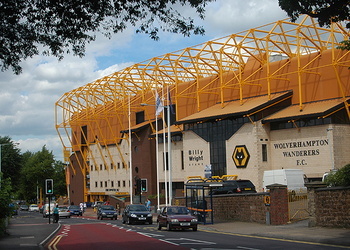 With a capacity of around 9000 and linked at one corner by the away supporters and the other by the South Stand, this is an area full of Leicester’s fans and is often lively. The price of going to see a Leicester City game will vary depending on who it is that they’re playing and which competition you’re hoping to watch. A Premier League game against a team like Arsenal will likely be more expensive than an FA Cup match against Huddersfield, for example. Unlike with a lot of clubs that simply do ‘Junior’ tickets, Leicester break down their tickets into different age groups. Here we’ll look at Adult and Senior prices depending on the category of game. You can get tickets directly through Leicester’s website. Alternatively you can call the club’s ticket sales hotline and buy tickets over the phone. With tickets for individual games being somewhat difficult to come by, you can become a Fox Member. This will give you priority tickets, access to special offers and other discounts. It doesn’t guarantee you a ticket to any particular match, however. 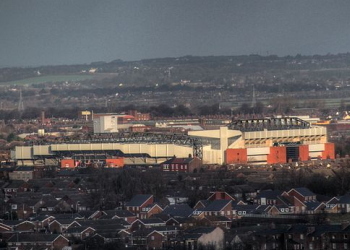 There will almost certainly be people offering tickets outside of the ground but these may not be legitimate and will go against the club’s rules and regulations, so we recommend you avoid them. Access to The King Power Stadium is easy and plentiful. 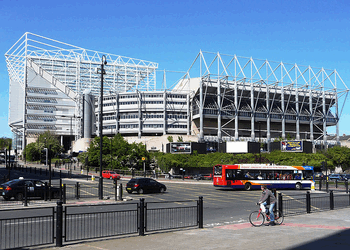 As the stadium is about a 15-20 minute walk from the city centre, road and rail links are in close proximity to the ground itself. Train - Leicester Railway station is a 20 minute walk from The King Power Stadium. You can also get a taxi or drive from the train station and it will take about 5 minutes, traffic dependant. Bus - Arriva buses and First Group both go to the stadium from the centre of Leicester. The 84, 84A and 85 stop near the stadium as well as the 302 and the 88. Car - The M1 and M69 will take you to the KP if you exit at junction 21 and follow the A5460 towards the city centre. 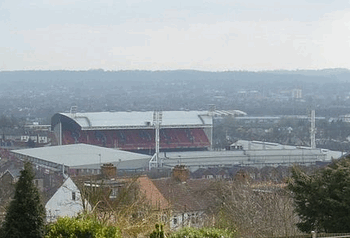 By Air - The nearest airport to The King Power Stadium is East Midlands near Nottingham. From there it is about 30 minutes in a car to the ground, or about 30 minutes on a train from the East Midlands Parkway to Leicester city centre. Taxi - A taxi from the city centre will take about 5 minutes, traffic dependent, and will cost you about £10. 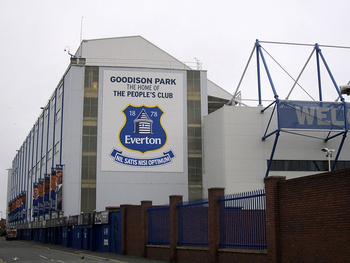 There are parking spaces available at Filbert Street that will cost you £16. There should be pre-booked but can be booked up until 10 am on the morning of a game. There is also parking available at nearby business parks and independent businesses. Located about 0.2 miles from The King Power Stadium the Holiday Inn Express has a restaurant, bar and conference facilities. More details. The Star Inn is about 9 miles from the ground in the nearby town of Thrussington. The rooms are above a pub that does great food and you’ll get parking, a newspaper in the lobby and internet included in the price you pay for your booking. More details. Located around 8.4 miles from The King Power Stadium, the Quorn Country Hotel is an upmarket hotel with a restaurant, bar and internet access. More details. A nice little pub near to Leicester Railway Station, The Hind offers a mix of real ales and a nice atmosphere to soak up before heading off to the game. Ideal for home fans but welcoming to away ones too, The Huntsman serves food and good ale for those looking for it. As one of the more modern stadiums in the Premier League, The King Power offers all of the facilities you would expect. 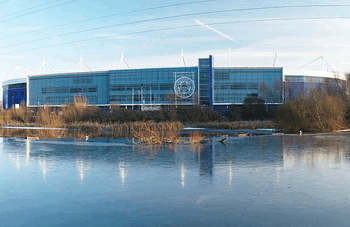 From areas to eat and drink through to excellent disabled facilities, whatever you’re hoping to experience at Leicester City’s ground will almost certainly be available to you. The KP also has a club shop that can be found on the corner of the North & West Stands. 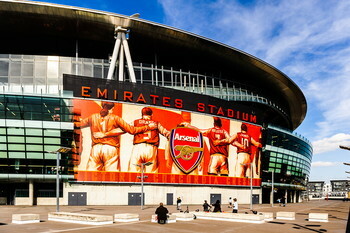 It is open from 9am until kick off on match days and then re-opens for about 45 minutes after the match. 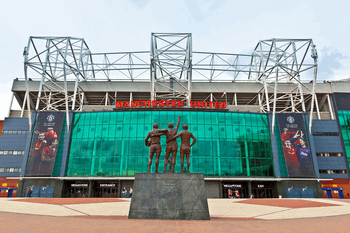 It is the ideal place to buy replica shirts and all sorts of club memorabilia. 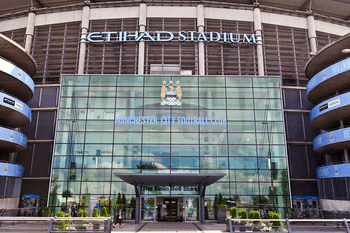 Leicester City have 5 different hospitality options for you to consider, with each offering differing levels of experience and costing appropriately different amounts depending on what you get up to. The Gallery, The Legends Lounge, The Premier Lounge, Banks Lounge and The Fosse Club will all see you greeted by a host or hostess and each come with a match day programme and a team sheet for your perusal. The Gallery - With a seating position near the corner flag, The Gallery is the only hospitality option that sees drinks included. You’ll get a three course meal and half and full time refreshments in a pitch facing restaurant. The Legends Lounge - In The Legends Lounge you’ll get a four course menu to choose from as well as half and full time refreshments. This is the only hospitality option that will allow you to witness the Man Of The Match presentation. The Premier Lounge - The only hospitality option that has car parking included, The Premier Lounge offers a sandwich buffet as well as half and full time refreshments. Banks Lounge - Named after former Leicester goalkeeper and World Cup winner Gordon Banks, The Banks Lounge has a seasonal buffet and is a place you can go to for half time refreshments. 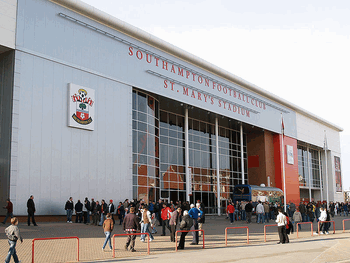 You’ll meet a club legend during your time there and the seats are near the press box. The Fosse Club - Featuring a two course carvery and half time refreshments, The Fosse Club members get access to The Keith Weller Lounge, The Reception Lounge and Walkers Hall. 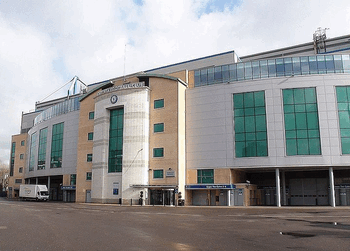 The King Power Stadium offers all sorts of private hire options for many different functions. From weddings through to banquets and Christmas parties, there’s little that the staff at the KP don’t know how to handle. With seven conference suites and 43 corporate hospitality boxes, The King Power Stadium is ideal for conferences and events for up to 650 delegates. They also offer dining facilities in either an intimate capacity or for up to 550 guests. They can cater for school proms, sports dinners, awards nights and more. The club offer celebration packages for birthdays, engagements, weddings and so on. You can hire the 1884 Sports Bar and the package includes the room hire, bar facilities and security if you need it. A similar offer also exists for Christmas parties, should you be looking for somewhere to spend the most wonderful time of the year. 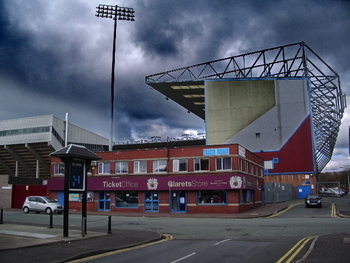 Leicester City’s ground is licensed for wedding ceremonies and civil partnerships. They have a dedicated team of wedding planners and managers who will ensure you have the best day imaginable. They also specialise in Asian weddings and can offer you a large area for 400-500 guests or a more intimate affair for around 120 guests. There is no museum at the The King Power Stadium and tours of the KP are not run regularly, so always check with the club before turning up and hoping to go on one. On days when they are run there tend to be four tours and they sell out quickly. If you’re able to book yourself on to a tour then you’ll be rewarded with a visit to both dressing rooms, the media suite, one of the Executive boxes and other areas normally reserved for players and staff. You’ll then get to walk down the tunnel and out to pitch side before sitting in the dugout. Leicester City have only spent one period outside of England’s top two football leagues when they dropped down to the third tier from 2008-2009. Other than that they have been in the Premier League/Division 1 or Championship/Division 2 every year since they were elected to the football league in 1894. Arguably Leicester City’s most famous son is Gary Lineker. The presenter and former England striker started his career at his home-town club and forged a tremendous partnership in attack with Alan Smith. Lineker was the joint-top scorer in the First Division in the 1984-1985 season, yet he wasn’t the club’s most successful player. Gordon Banks won the World Cup with England whilst on the books of the Foxes and has since had a hospitality suite named after him at The King Power Stadium. The King Power Stadium opened in 2002 and has hosted Leicester City’s football matches ever since. 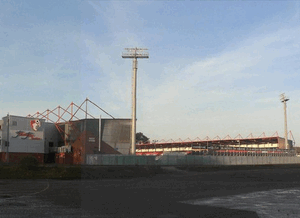 It also has the rights to hold up to 12 concerts a year thanks to a ruling by Leicester city council. 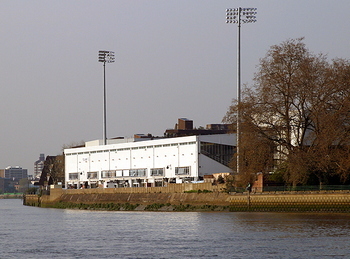 It has been used as the location for numerous rugby matches and in 2015 the KP was a venue for the Rugby World Cup, hosting three pool matches. 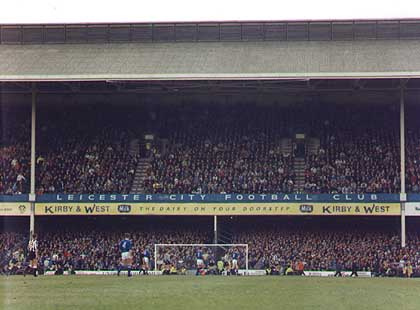 Most Foxes fans would have loved the club to have stayed at Filbert Street, their old ground. The growth in demand for tickets to see Leicester play combined with the fact that the old place was falling apart somewhat meant this wasn’t possible, however. 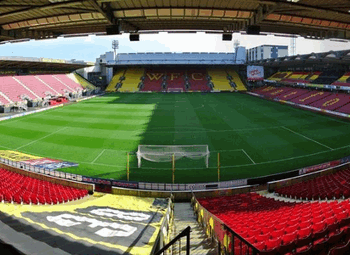 The old manager, Martin O’Neil, once joked that when he showed prospective players the stadium he would walk them out of the tunnel backwards so that they didn’t see the East Stand! Thankfully there are no such problems at The King Power Stadium and the state of the art development should be the club’s home for the long term future. Expansion of The King Power Stadium has been mooted since 2006, with concerns about the ground’s foundations stopping any immediate developments from taking place. 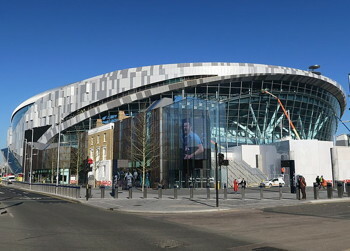 They are hoping to deal with these issues and add another 6000 seats or so to the ground, taking its capacity to 42,000.